Get ready to take off to some of the world's most beautiful, cherished, and exotic of locations. The list of bedazzling cities and sights you will experience goes on and on. 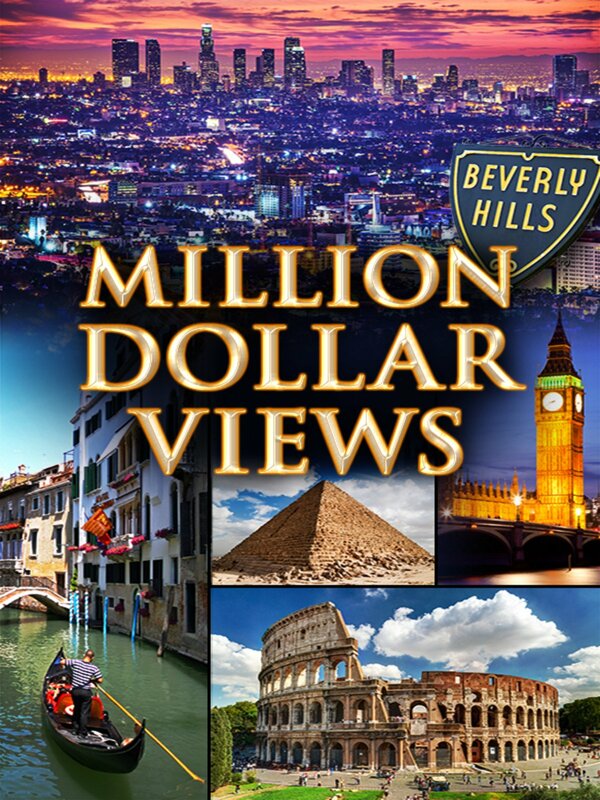 "Million Dollar Views" will take you on a journey around the planet.